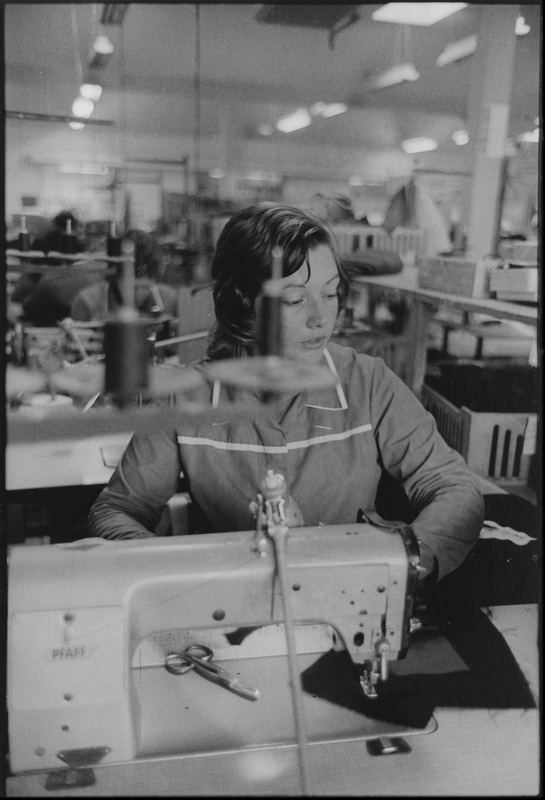 Clydeside 1974-76 covers a vast geographical area from Elvanfoot to Stepps, Paisley to Greenock, as well as many rural districts where people worked in farming, forestry, fishing and tourism. 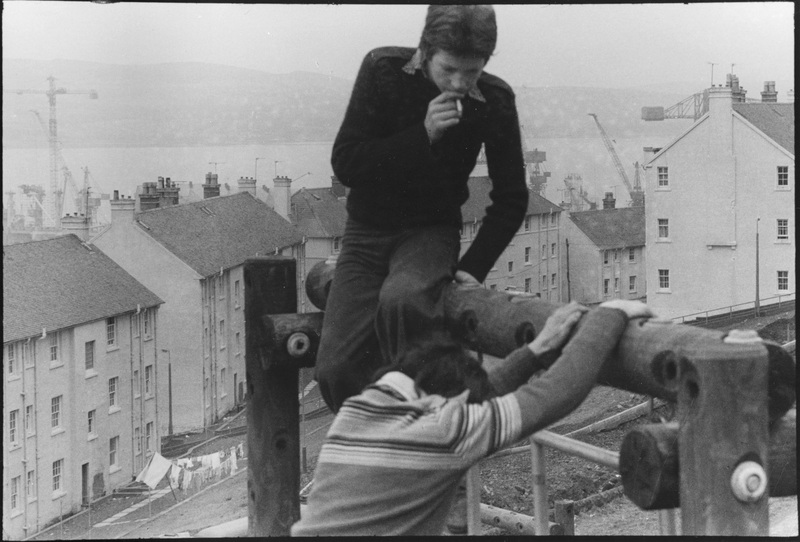 This Clydeside was one of the two or three most intensely industrialised regions of Europe and during the mid 70’s was experiencing acute economic decline. 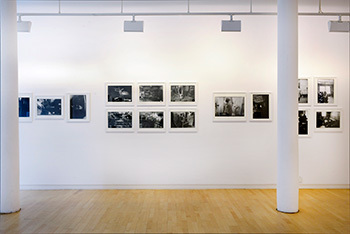 For this exhibition, Herman has revisited his original project which has not been seen since it was first exhibited at the Third Eye Centre, Glasgow, in 1976 and in the pages of the London based photojournal Camerawork. 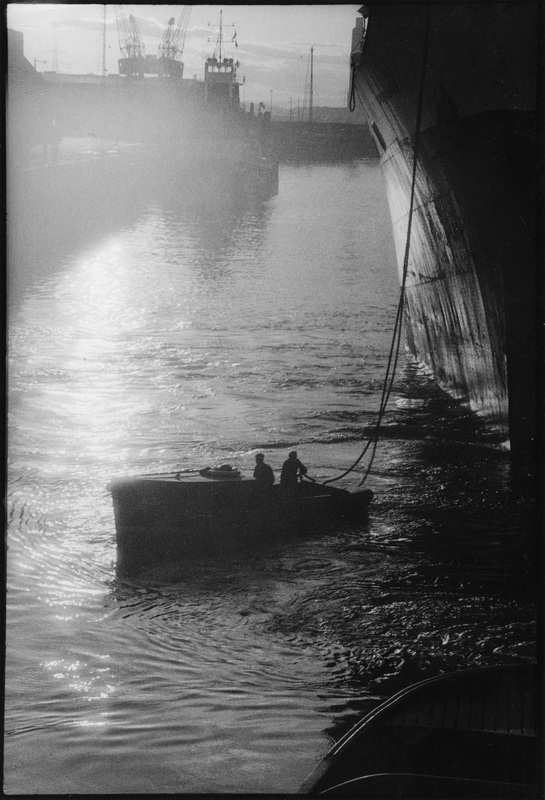 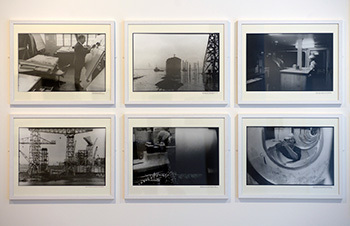 For Street Level, he has hand printed a new set of 78 Black and White silver gelatine prints. 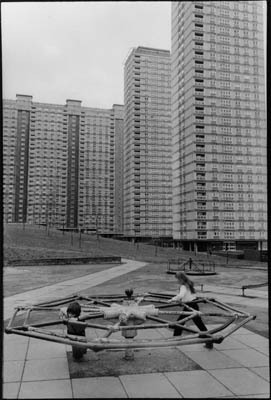 Many of Herman’s work was in the collection of the Scottish Arts Council, now dispersed to various holdings, including Glasgow Museums and Paisley Art Gallery and Museum. 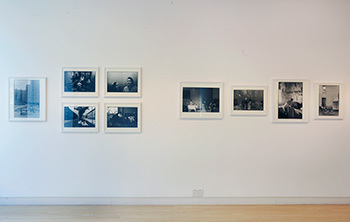 A set is also now held in the collection of the National Galleries of Scotland. 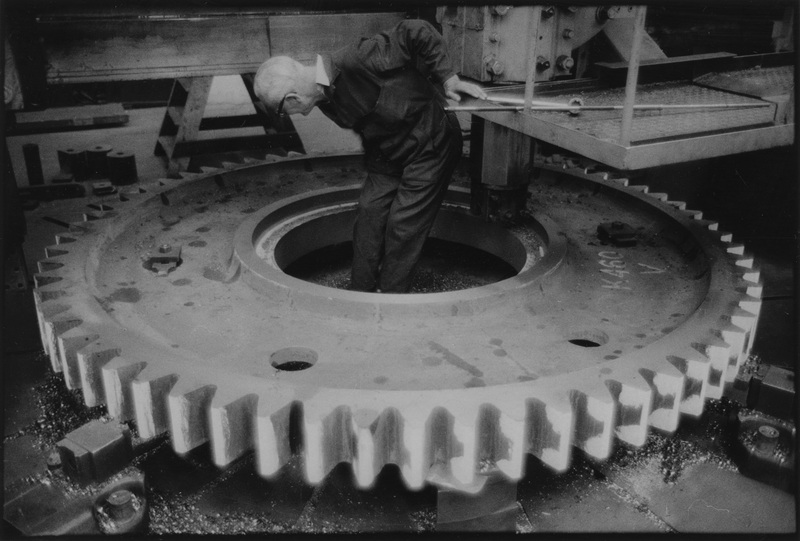 Larry Herman was born in New York City and trained as a sculptor at the New School, New York. 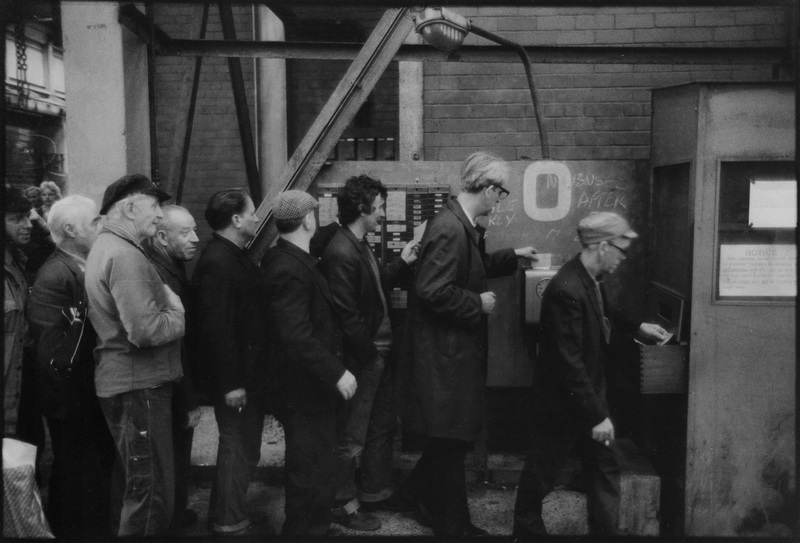 He immigrated to the UK during the Vietnam War, stopped photographing in the early 1980s and worked as a guard/train driver on the London Underground, then worked in Sheffield as a welder in various steel mills. 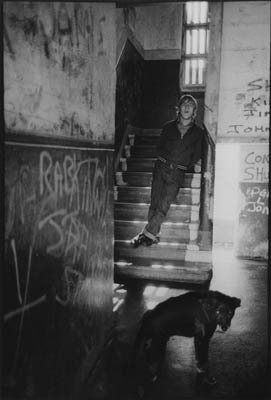 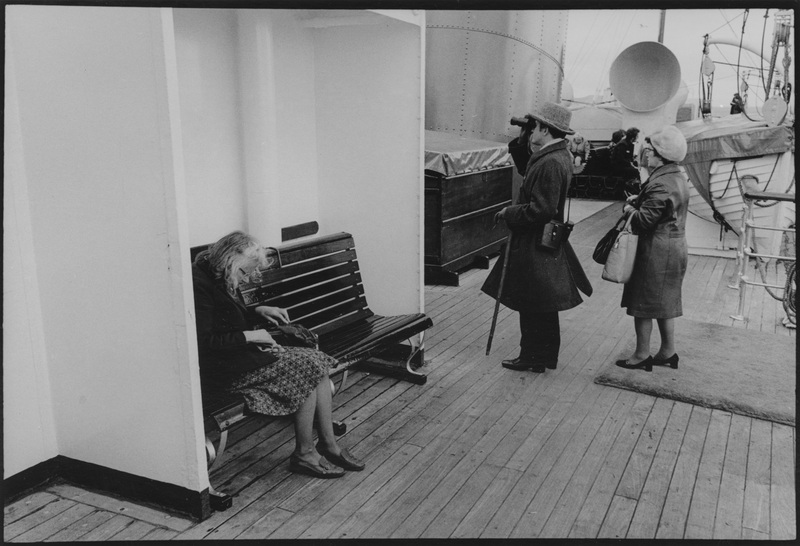 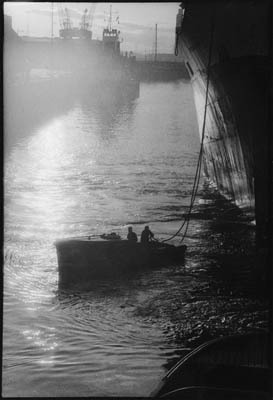 He began photographing again in 1993 and returned to London in 1999. 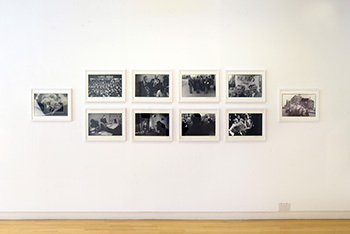 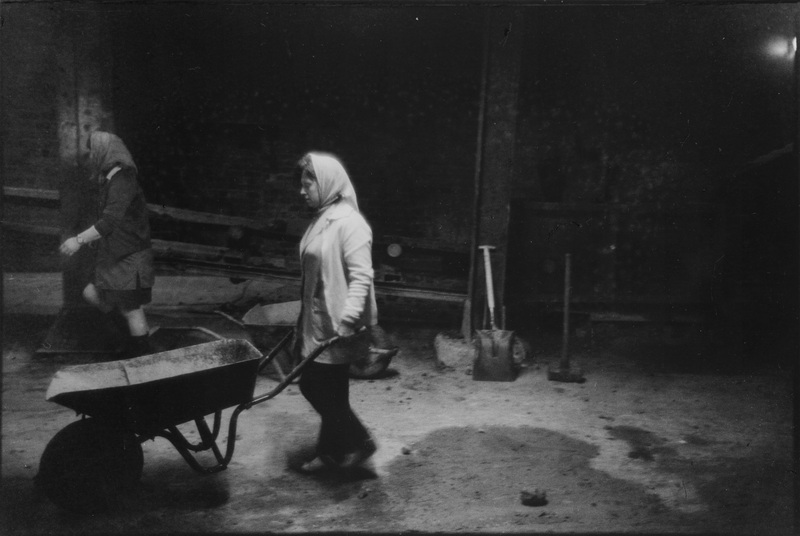 His independent projects include ‘A NORTHERN FAMILY’, on the working lives of two fishing families in the Norwegian Arctic; ‘Ireland’, documenting the Troubles in the North; ‘Settlers’, of various minority communities in Birmingham; ‘LAND, LAND, LAND!’, photographing small African American family farmers, in the lower Southern United States; ‘WAGED LONDON’, photographing people who sell their labour by the hour. 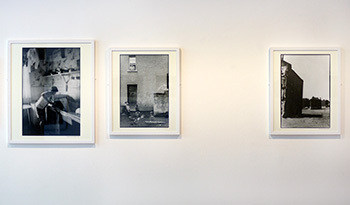 Since 2013 he has been photographing where people work throughout the country in ‘CUBA’. Selected one person shows include retrospectives as the ICA, London, Photokina, Frankfurt, Biblioteque Nationale, Paris, and one person shows at The Photographers Gallery, London, Third Eye Centre, Glasgow. 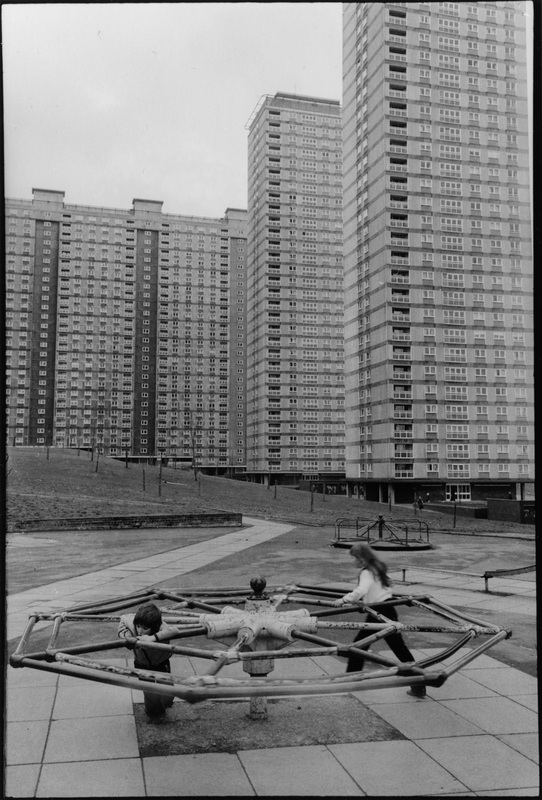 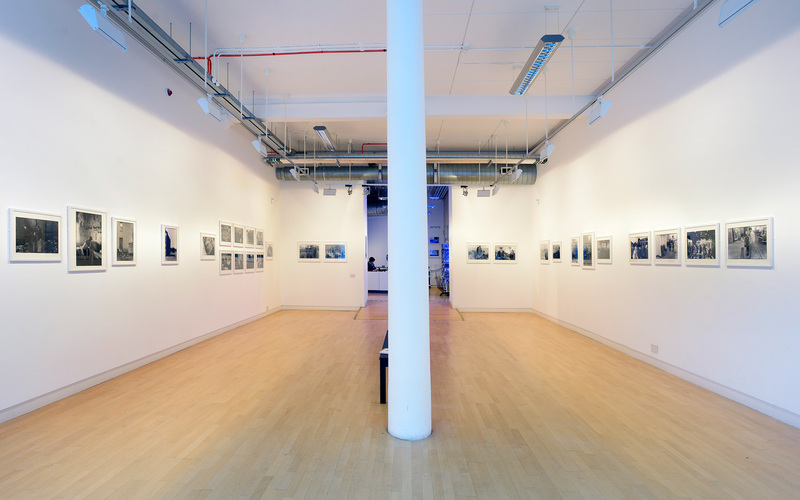 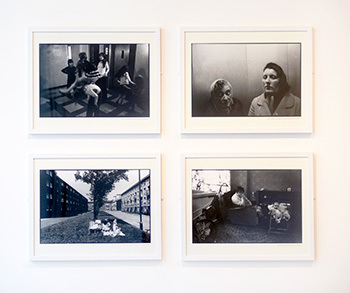 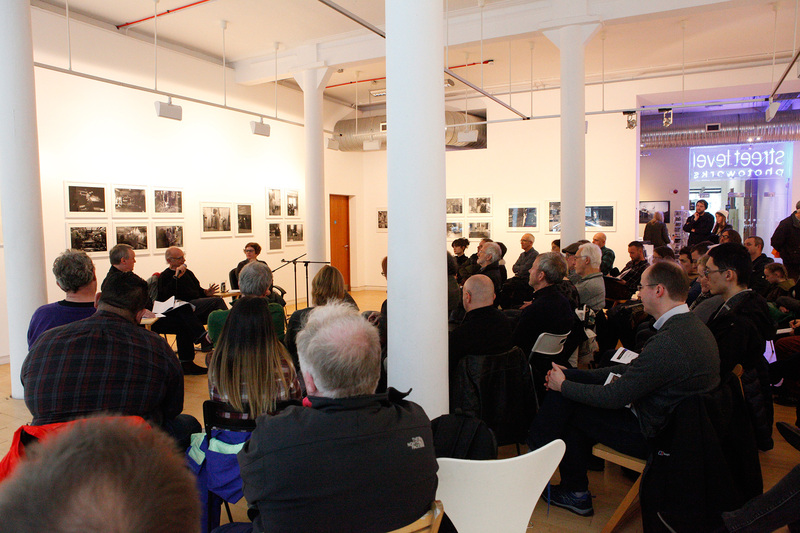 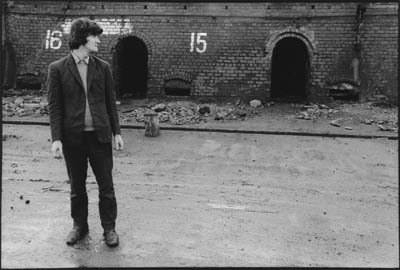 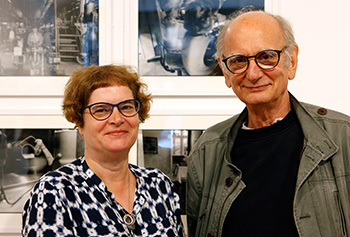 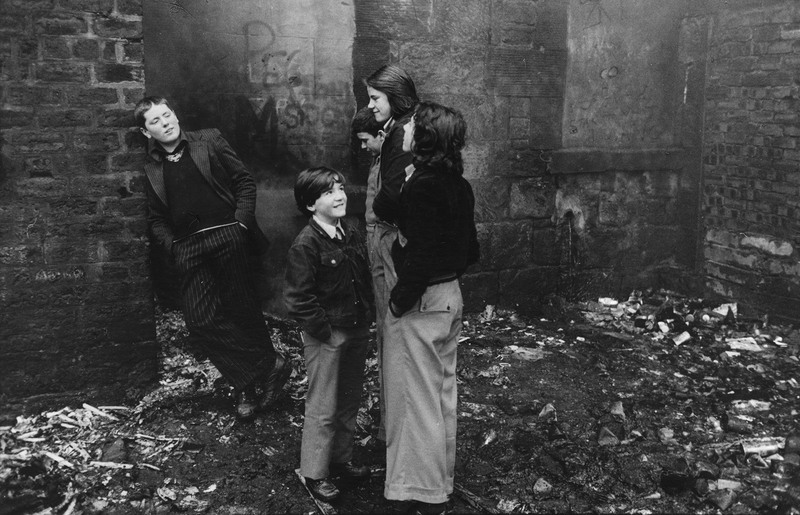 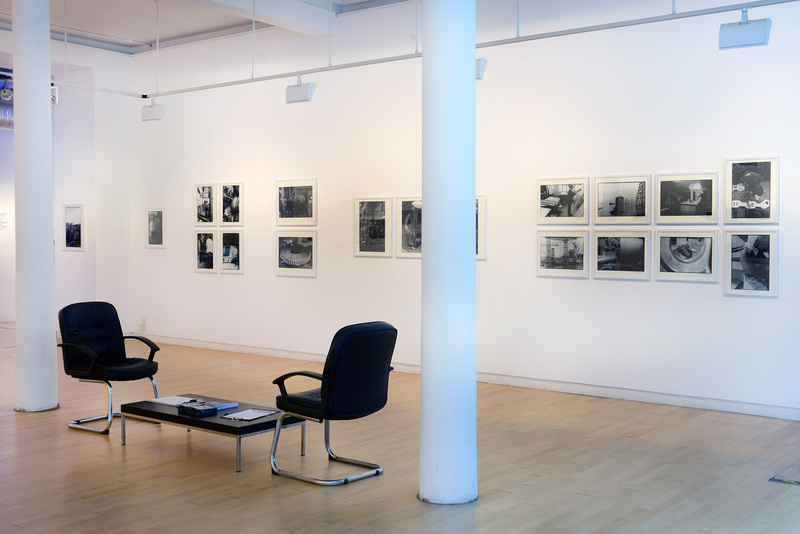 Group exhibitions include ‘Art for Society’, the seminal exhibition at the Whitechapel, London, ‘The Photographers Image’ at Scottish Arts Council, Edinburgh, and ‘Coming to Light’ at the City Museum & Art Gallery, Birmingham. 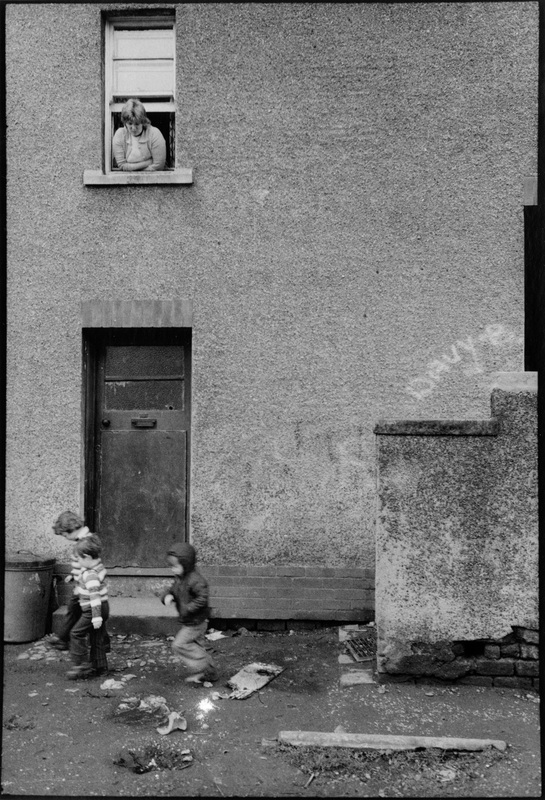 1st October 2pm. 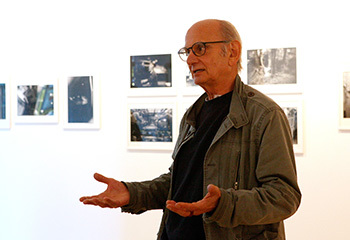 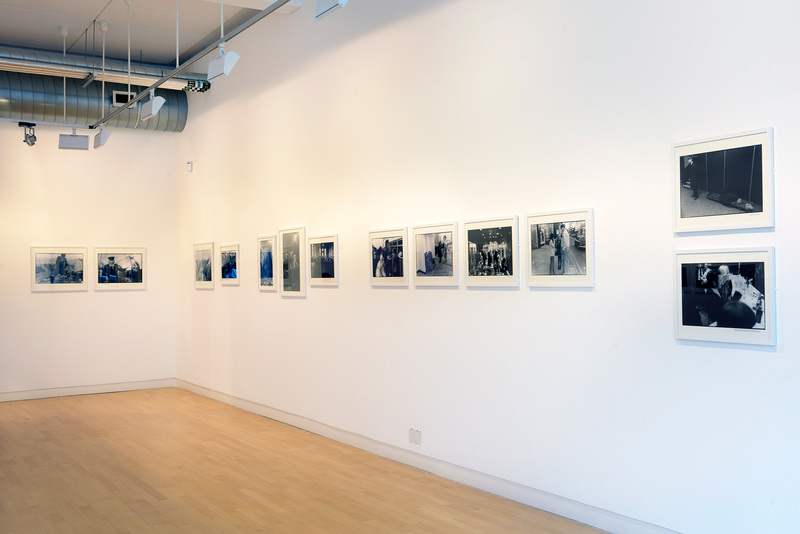 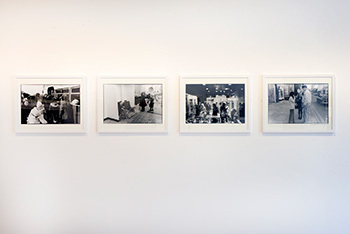 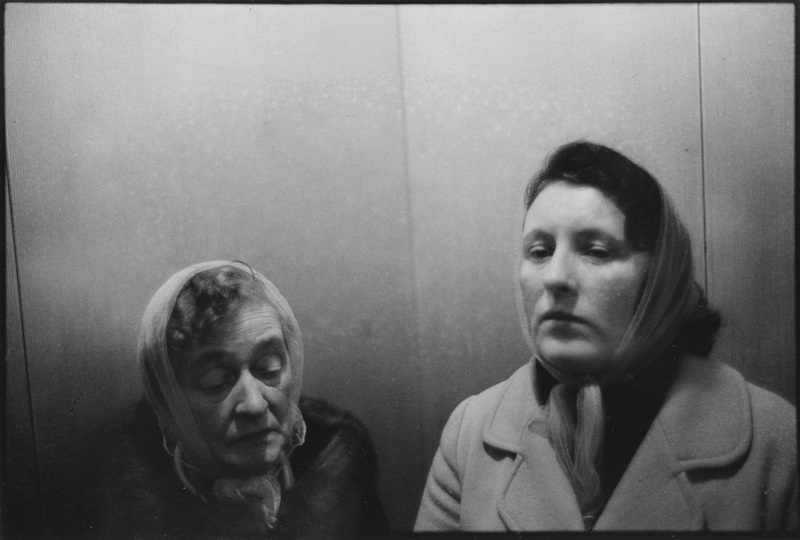 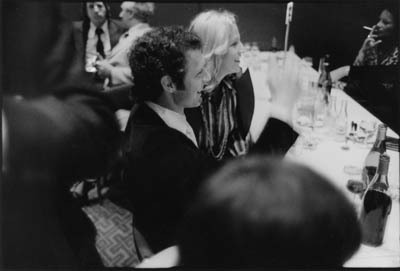 Exhibition Tour with Larry Herman. 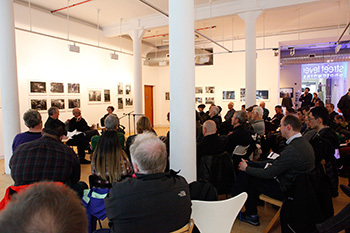 Come and hear the photographer discuss first hand the images in the series. Followed by reception at 3pm. 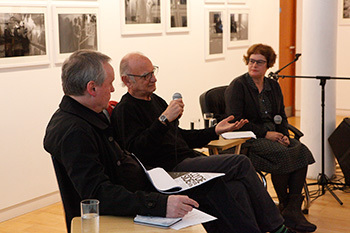 22nd Oct 3pm - Q & A: Larry Herman in conversation with Noni Stacey* and Malcolm Dickson. An opportunity to gain some insight into the social and political documentary work of Herman and the context of the 1970s in which this work was made. Free and all welcome.